Nineteen Minnesota natives have been named as NHL Central Scouting Players to Watch for the 2019 NHL Entry Draft. The list includes eight players who are expected top play high school hockey in Minnesota during the 2018-19 season, eight in the USHL (including one with the U.S. National Team Development Program), and one each in the Big Ten, NAHL, WHL and Shattuck-St. Mary’s. 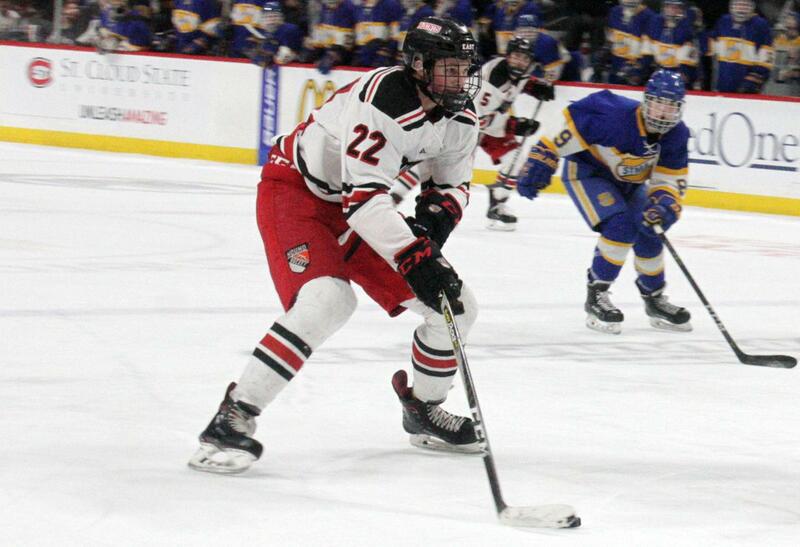 Duluth East center Ryder Donovan and Cedar Rapids (USHL) defenseman Will Francis (Shoreview) are projected to be second/third round selections at the 2019 NHL Entry Draft on June 21-22 in Vancouver.